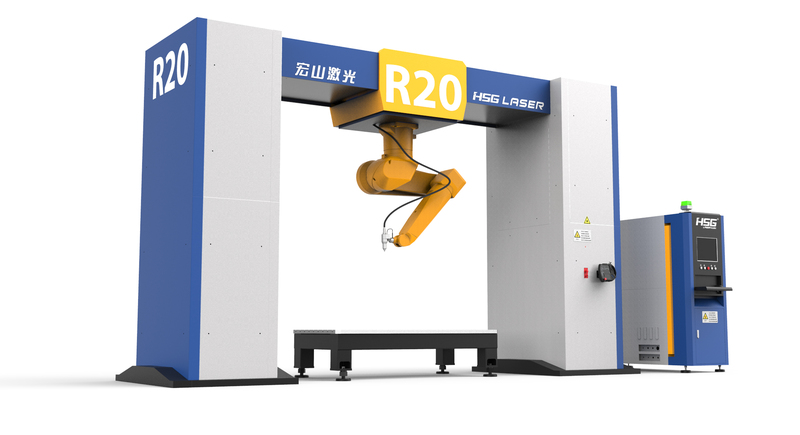 Universal 3D robot with an upper suspension arm with a length of 2010 mm and a maximum load capacity of 25 kg. The maximum movement speed is 120 m / min. 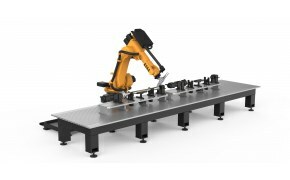 The KUKA Robot Arm with 6 joints and the PRECITEC laser head allow for a high 360 ° mobility. 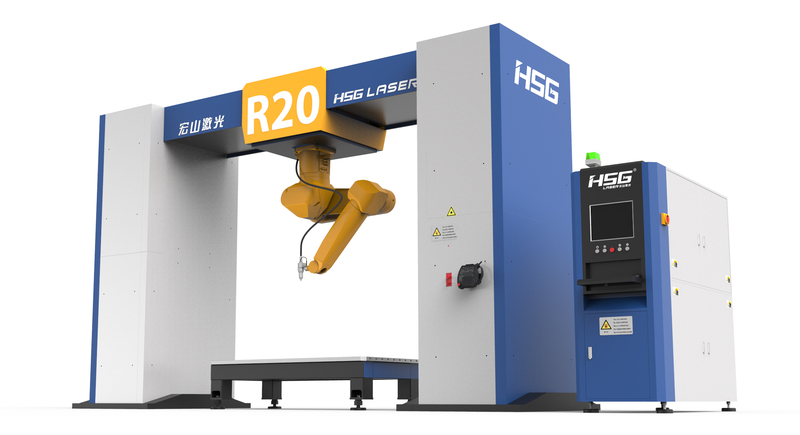 The high flexibility of the working arm is not limited to the optical fiber of the laser. Maximum load capacity of the arm is 25 kg, for a 14 kg rotation. The positioning accuracy of the robotic arm is +/- 0.03 mm.